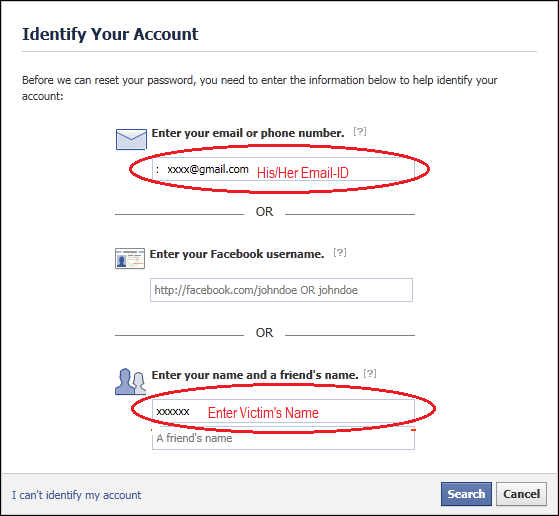 Home Ethical Hacking Facebook Hacking Tricks Facebook Trick Hack Facebook Accounts Hack Facebook Account || How to hack Facebook Account? 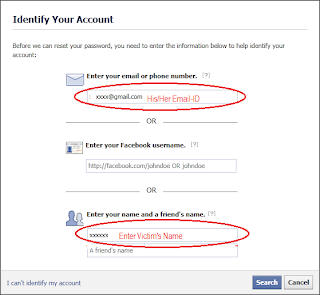 Hack Facebook Account || How to hack Facebook Account? 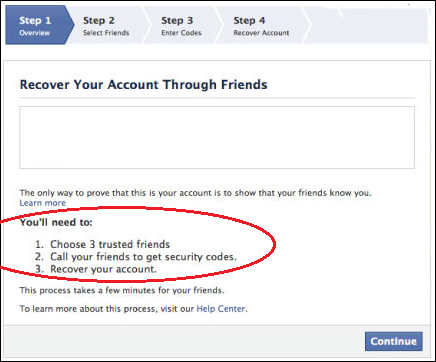 There are many techniques for Hack Facebook Account like Phishing Attacks, Keylogging ,Xss vulnerability ,cookie grabbing and other Social techniques but today we are going to see how to hack passwords using new feature introduced by Facebook the 3 Trusted Friends Password Recovery Feature in this what happens if you have lost your password and you don’t have any access to your default email address than this feature will handy by sending request to your 3 trusted friends and hence gaining your account password again. Very useful information. AS Facebook hacking become popular nowadays, you have given very informative news. the question, how can we reach you is not coming?